getting value for money paid. being compensated for work done. it’s a freelance marketplace for the Nigerian & African market. 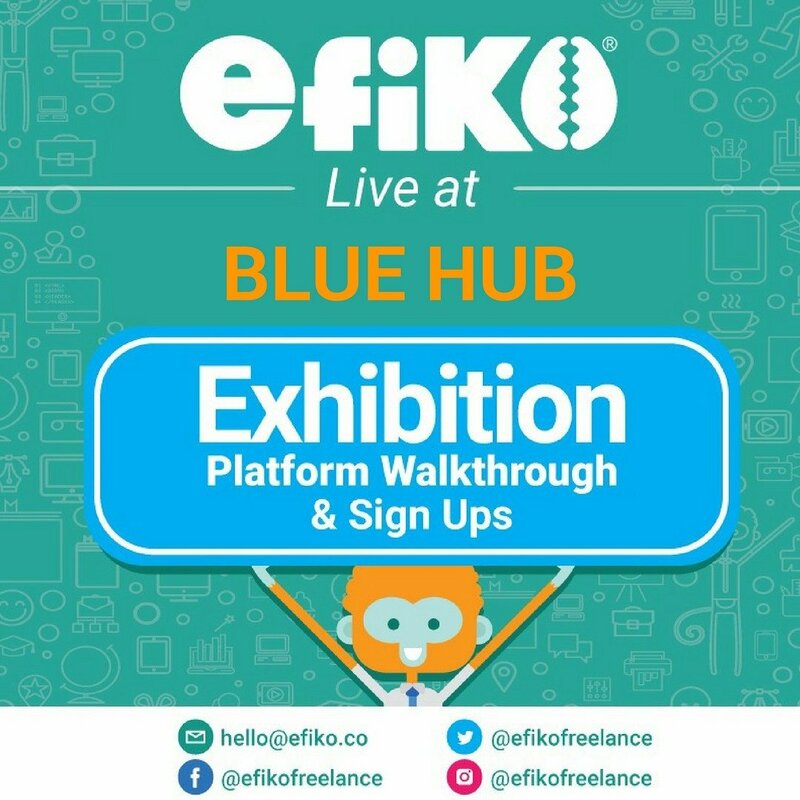 They just launched in Beta and their aim is to move the freelance economy online, bridging the gap in the traditional market by building a platform that protects the interest of both clients and freelancers ( Efikos J), using Escrow Payment technology.Clients only pay for work they receive and approve, while freelancers only work on projects that have been fully funded. It’s kind of like the global freelance platforms Upwork & Fiverr, except for the Nigerian market. The team believes localizing the market allows us trade within ourselves as opposed to a global audience. The team are on the road touring incubation hubs and freelance gatherings to demo their product. A little unconventional in the Nigerian sense especially when you consider the budget put towards advertising. But I think its genius because that one event at nHub made me a believer and anyone else fortunate enough to meet the team in person will feel the same I am sure. They are going to be in BlueHub in Kano and CoLab in Kaduna on Saturday 8th July at 10am and 4pm respectively. Make it a date. Or follow their journey on social media.